In the last few days, a quote from legendary astrophysicist Carl Sagan has gone viral because of how accurately it describes the current political climate in the US—despite the fact that Sagan died in 1996. The quote is from his book Demon-Haunted World: Science as a Candle inthe Dark, originally published in 1995. And if you doubt that he was ahead of his time, just listen to this clip of him advocating for the legalization of marijuana with the same arguments that are used today. 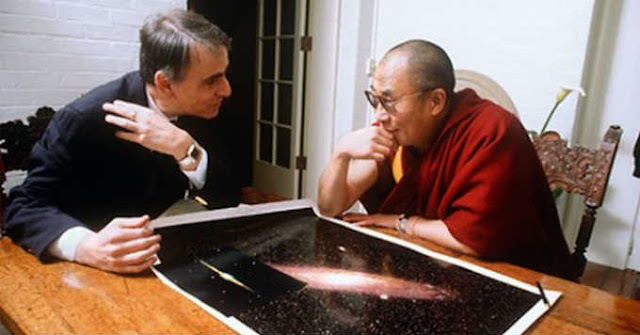 Two decades after his death, Carl Sagan remains an inspiring but mystifying figure.